Some might argue that it’s even more fun than receiving them. However, giving gifts that are harmful to the environment doesn’t leave anyone feeling good. And unfortunately this is the case for many gifts we find while shopping. Whether they are gifts that are made from materials that are detrimental to the environment or if they are simply gifts that will be tossed out too soon, like cheaply made toys that break or novel gifts that take up too much room or are just not needed. And then of course there’s the packaging to consider. So many products we purchase come in exorbitant amounts of unnecessary plastic and paper packaging - all of which usually get thrown in the rubbish bin. Finding gifts that are good for the environment is actually a bit of a challenge, but because of it, it makes you hunt a little more to find just the right thing for your friends or family. 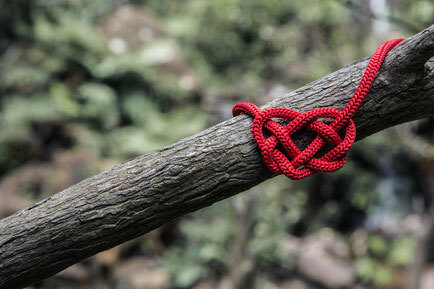 In the end, you will find something they will love even more. To help you in the process, here’s a quick go-to list of eco friendly gifts for holidays, birthdays, and special occasions. 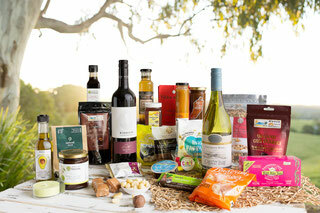 Local food - gourmet gift hampers are a practical and tasty consumable gift. A poverty fighting gift, e.g. TEAR Australia's Useful Gifts, where you donate money to contribute to long-term sustainable development projects in Third World countries. You 'buy' a goat or a toilet, etc and present the 'gift card' to your recipient.